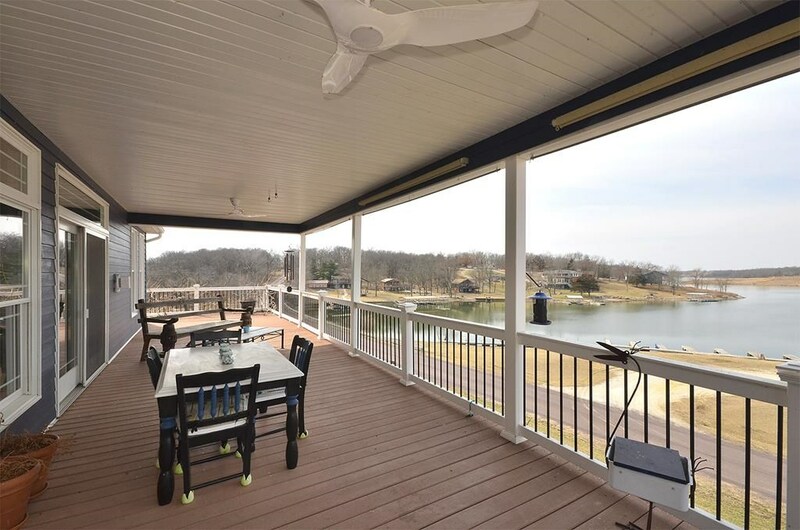 Amazing water view home at Lake Thunderhead. 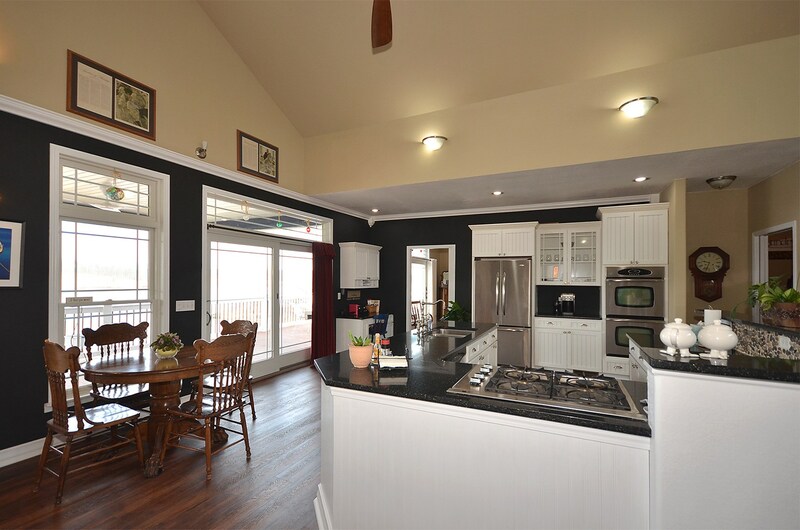 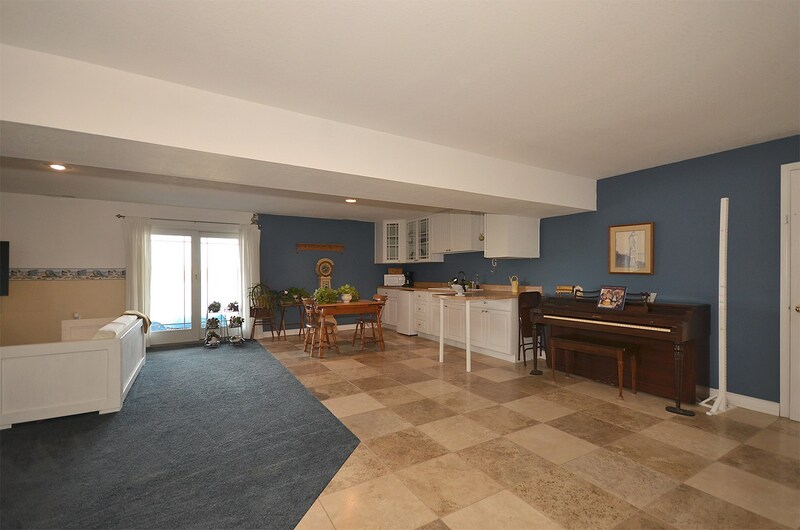 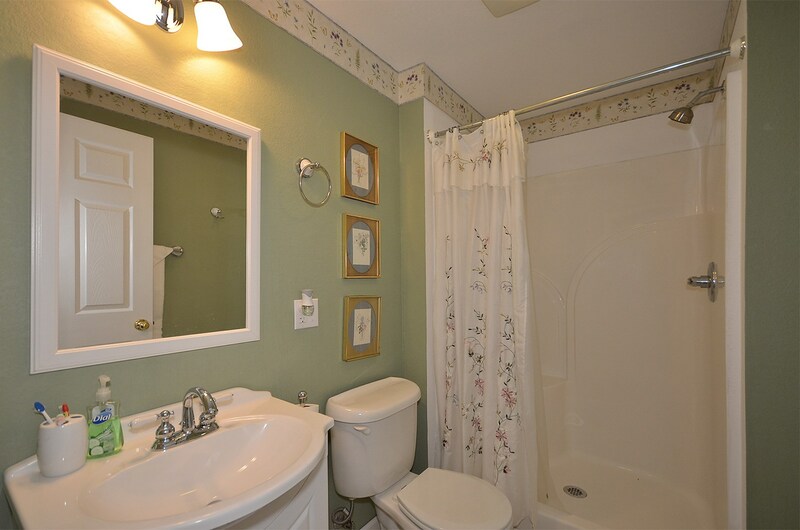 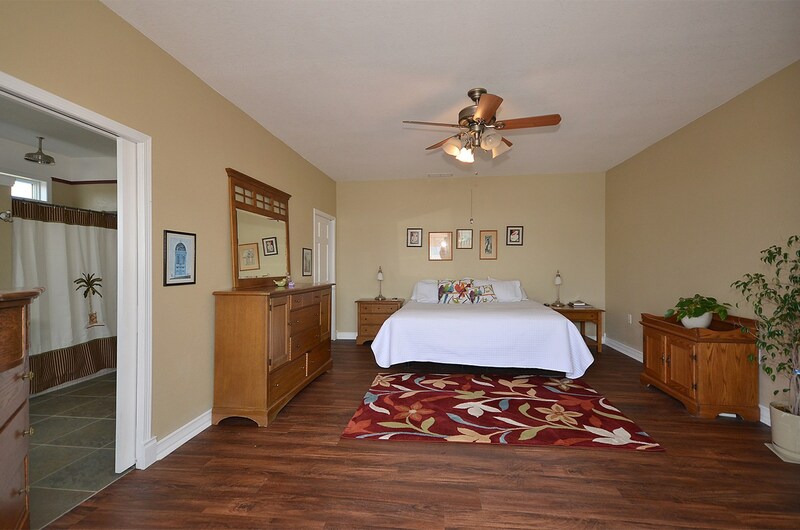 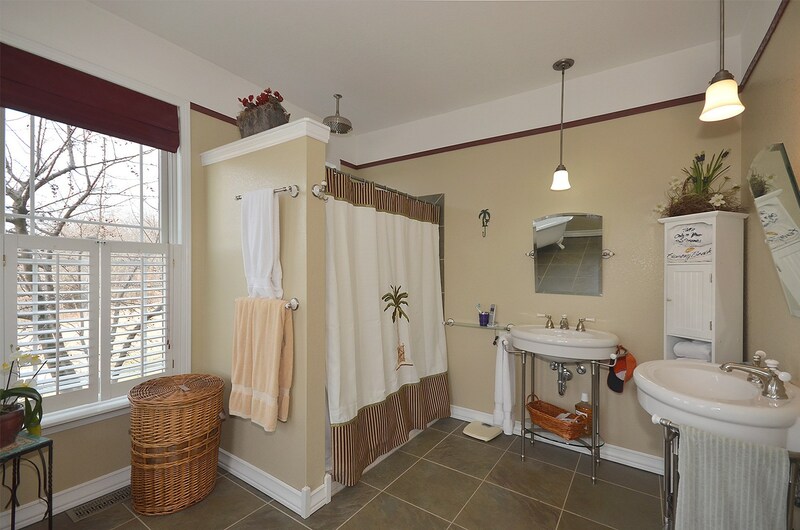 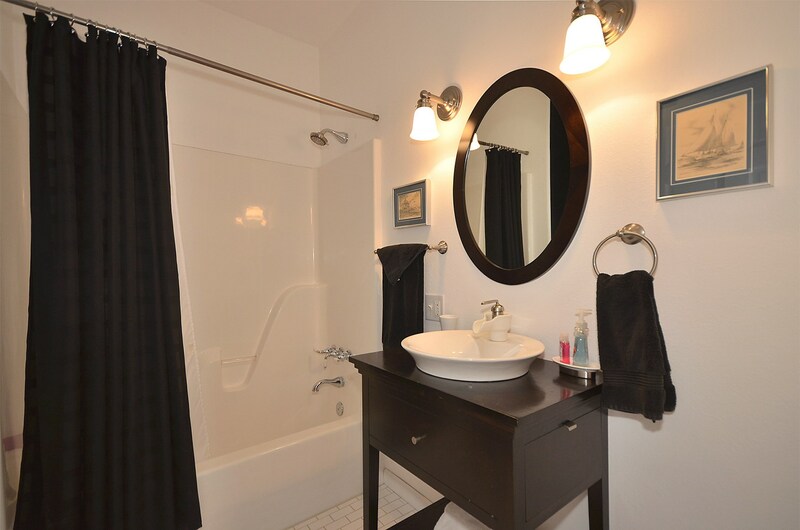 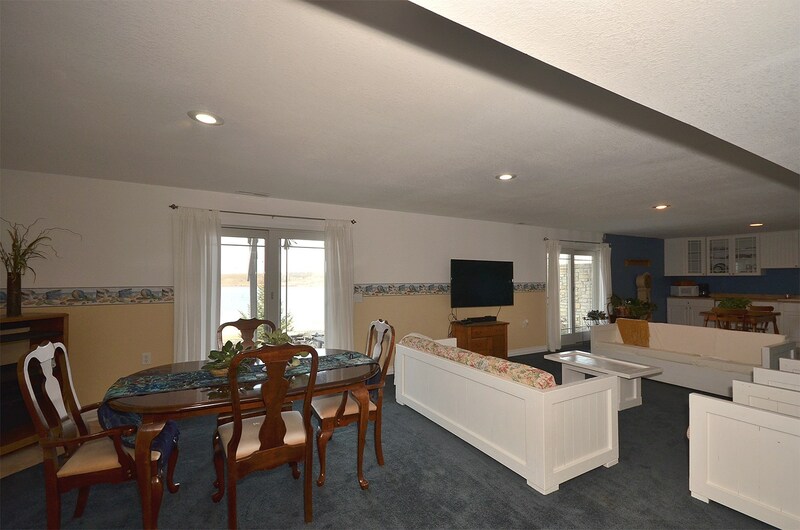 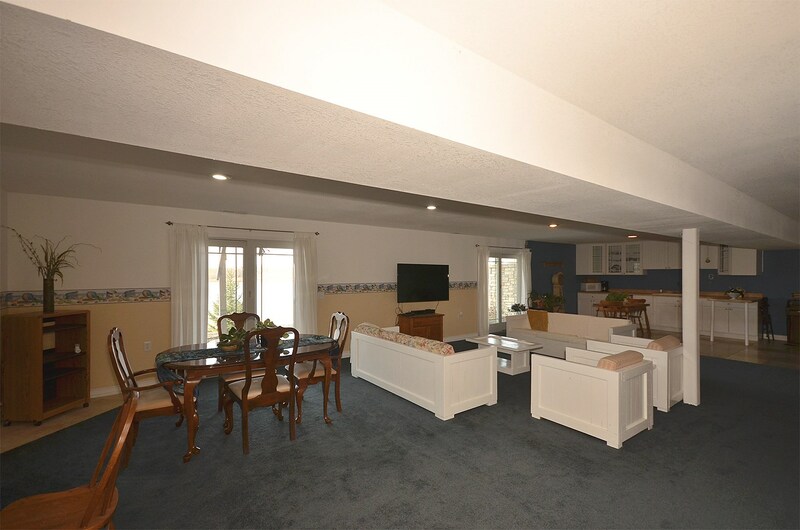 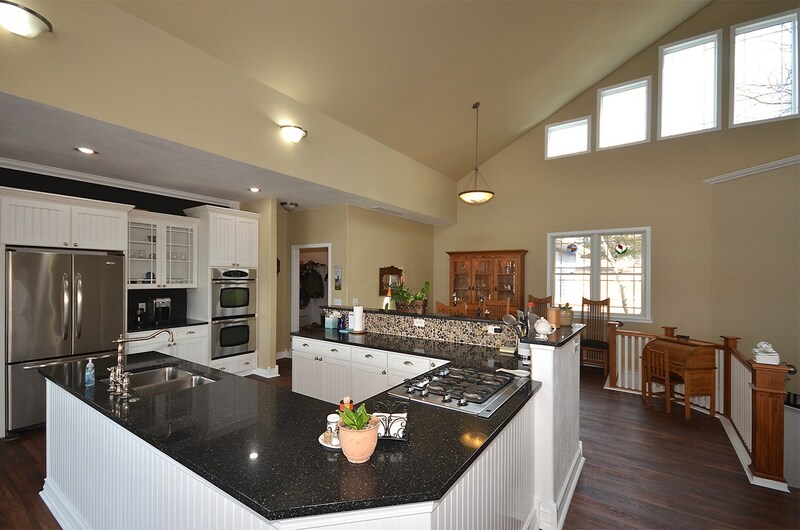 This 4 bedroom, 3 bath with open kitchen/living room area has all of the amenities to entertain family and friends. 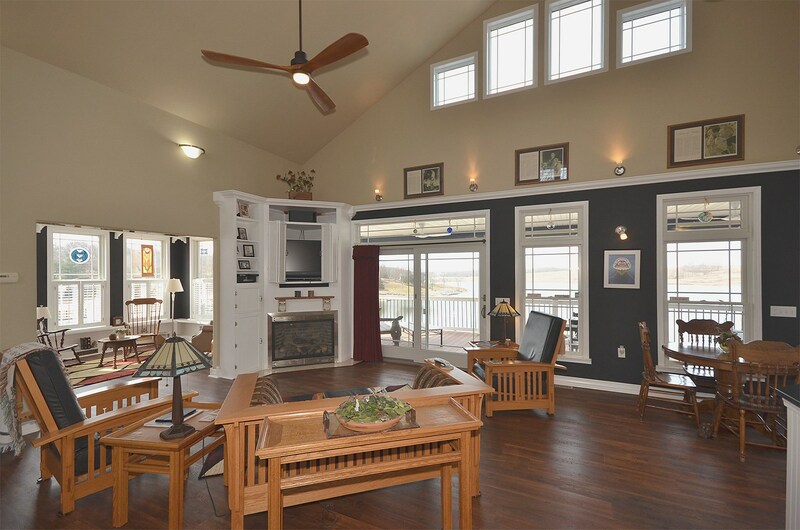 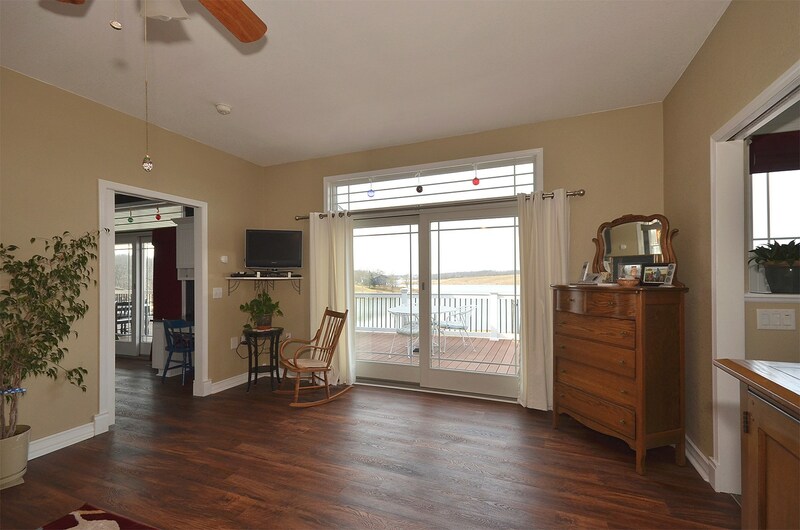 The vaulted ceilings and walls of windows add to the coastal, tranquil feel of this home. 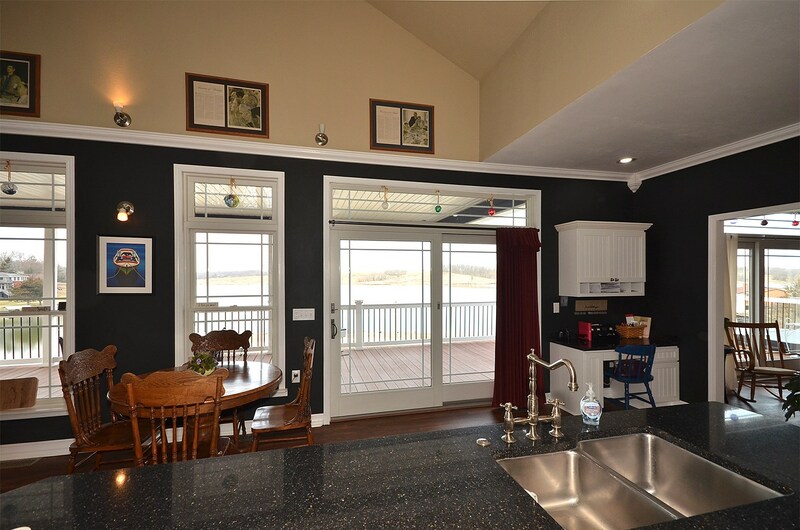 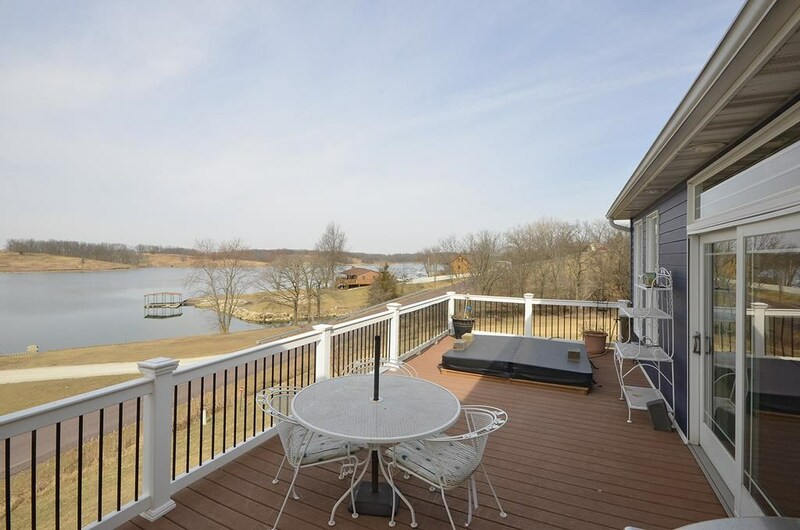 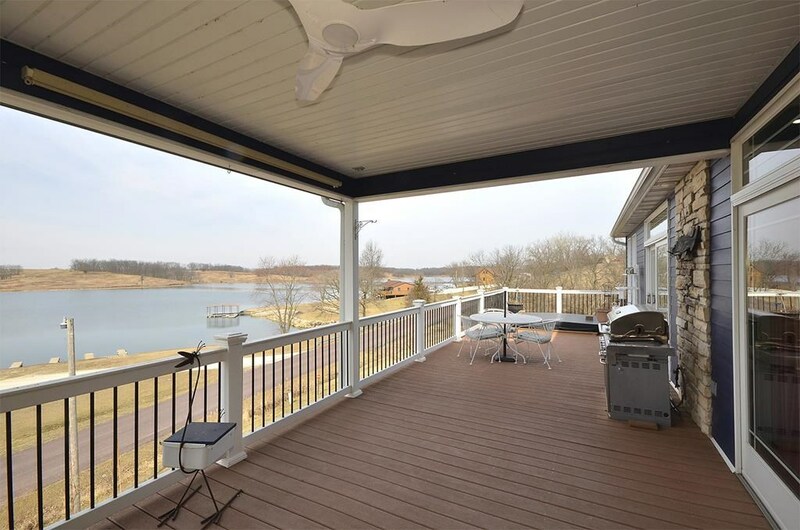 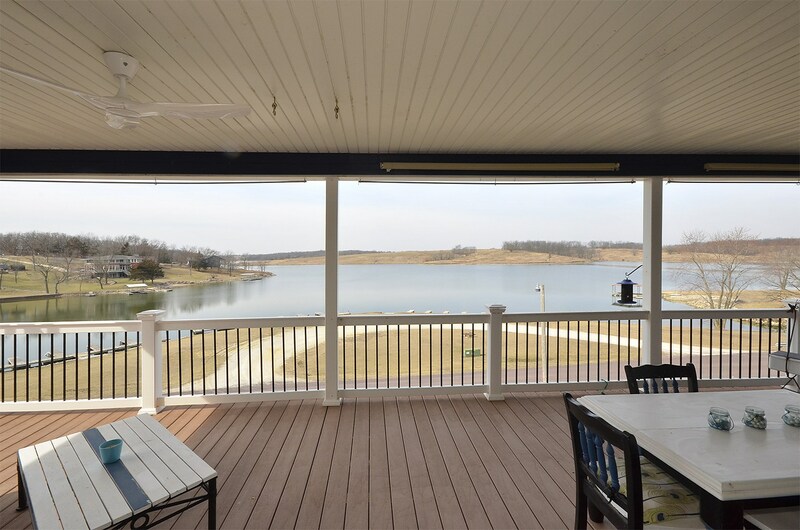 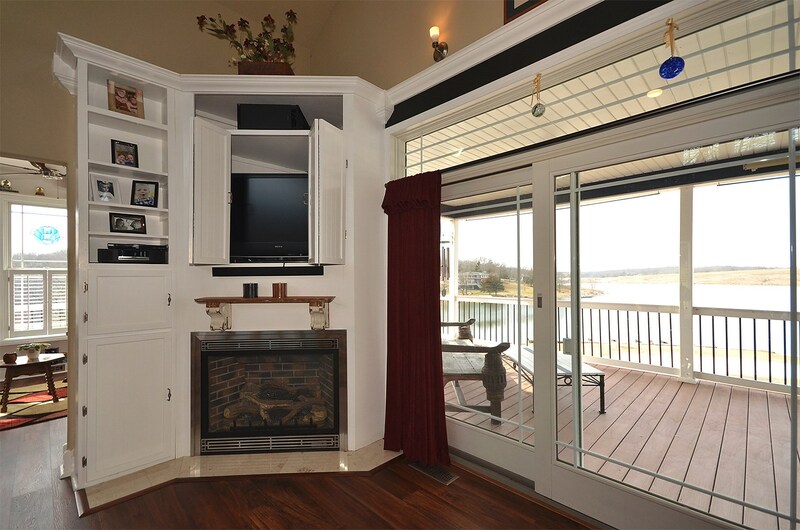 The two covered decks with picturesque views are perfect for relaxing and enjoying the lake. 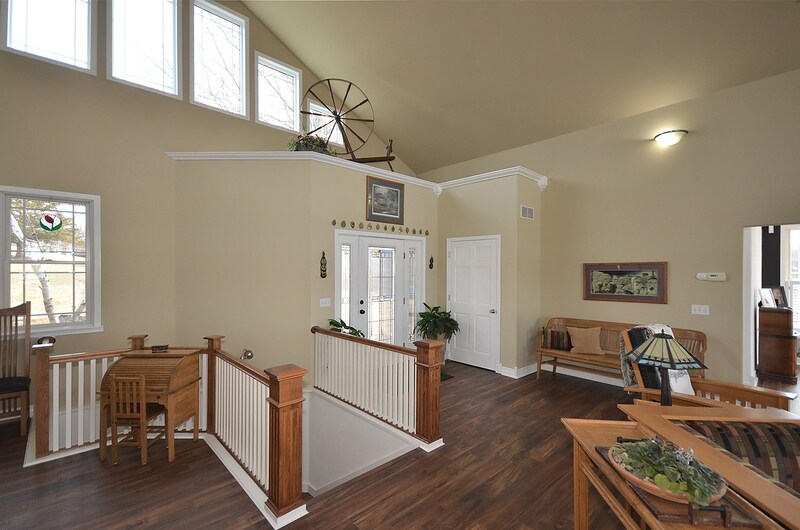 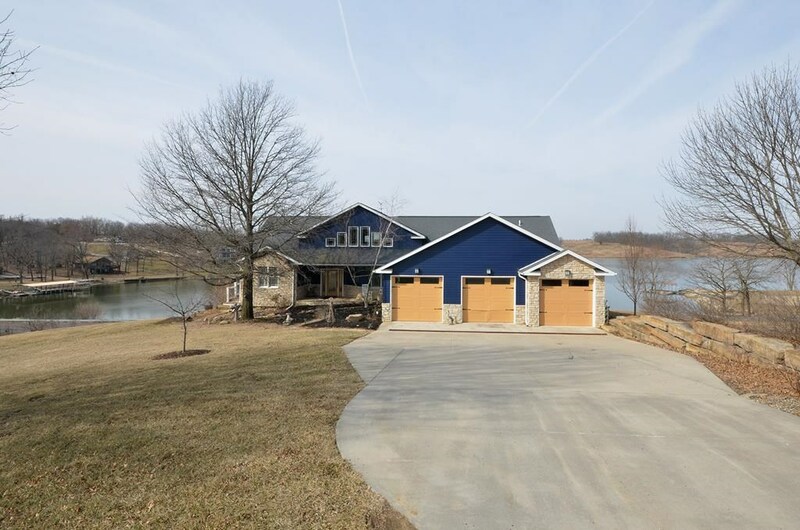 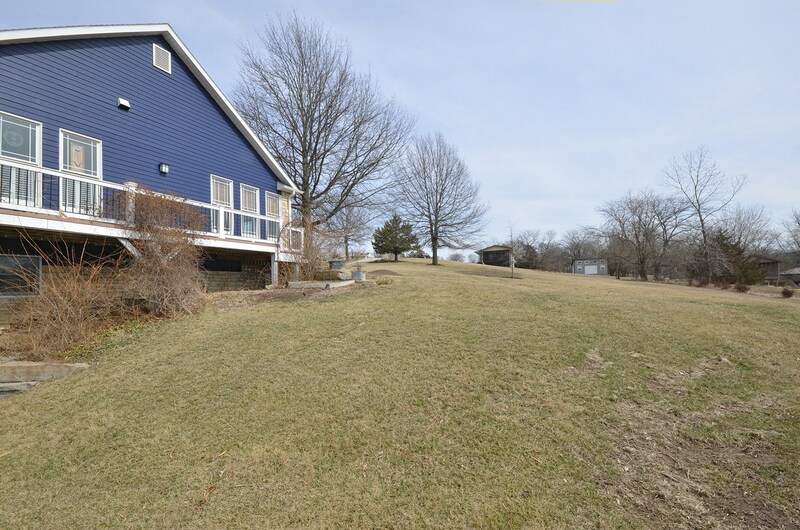 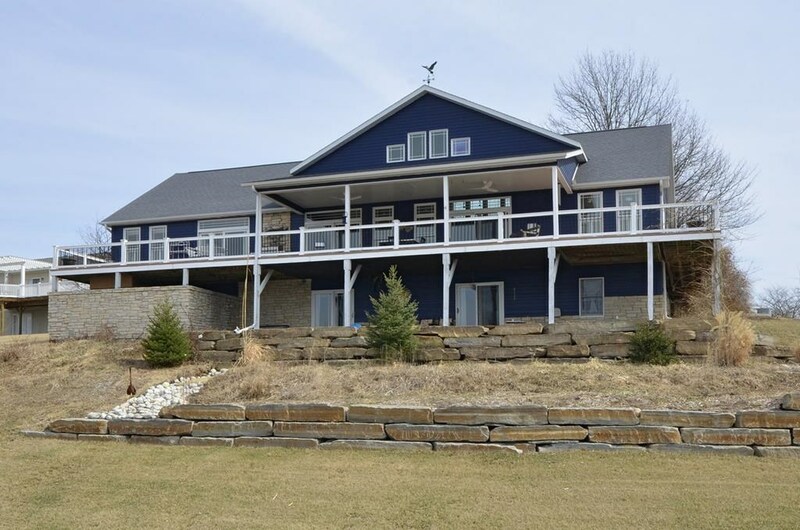 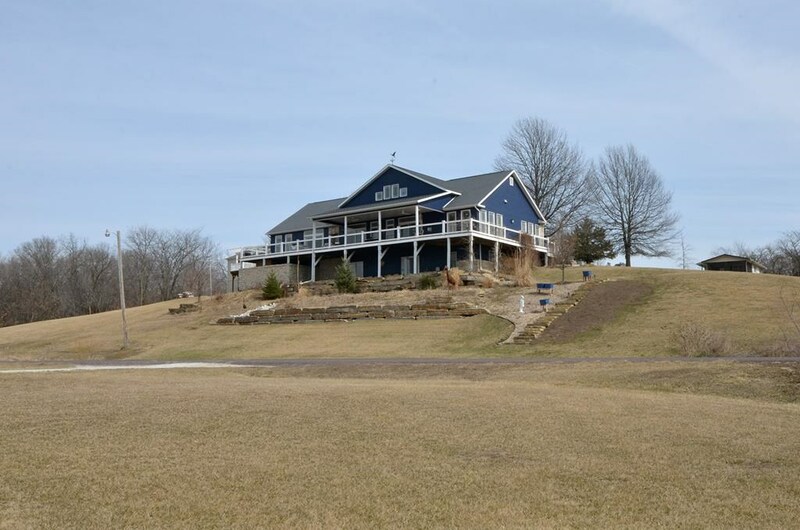 The beautiful landscaping adds a natural beauty to the property.The finished walk-out basement offers privacy for guests or family members while taking a break from all of the lake activities. 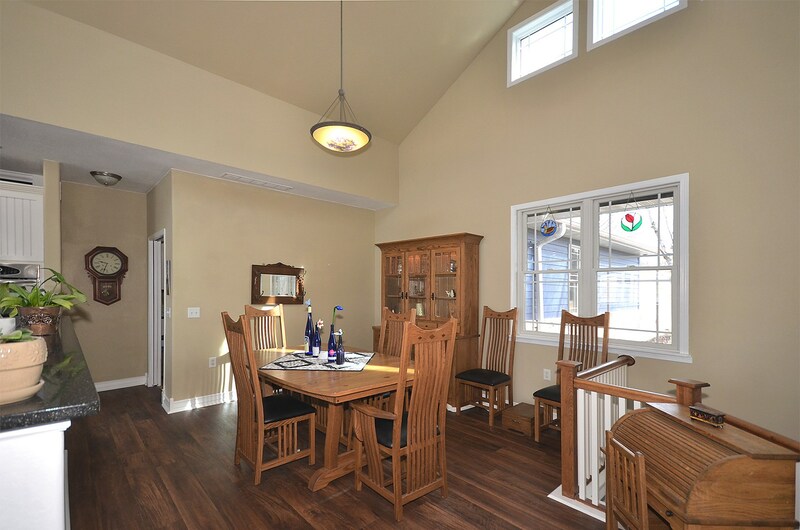 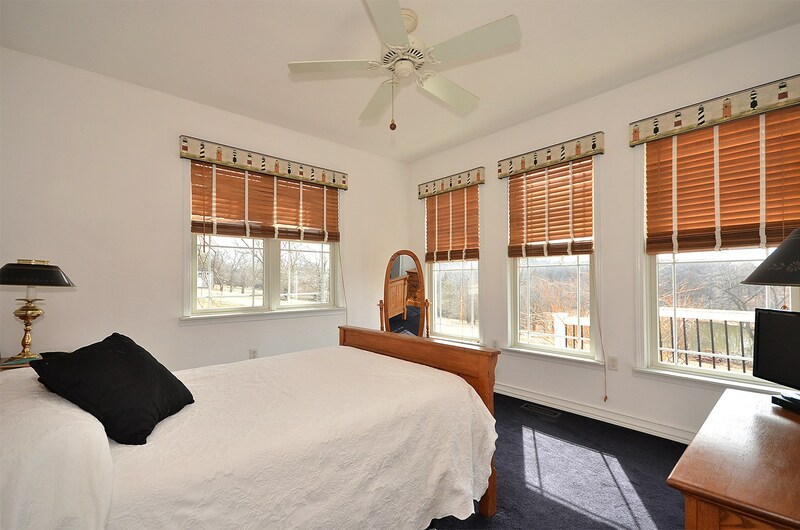 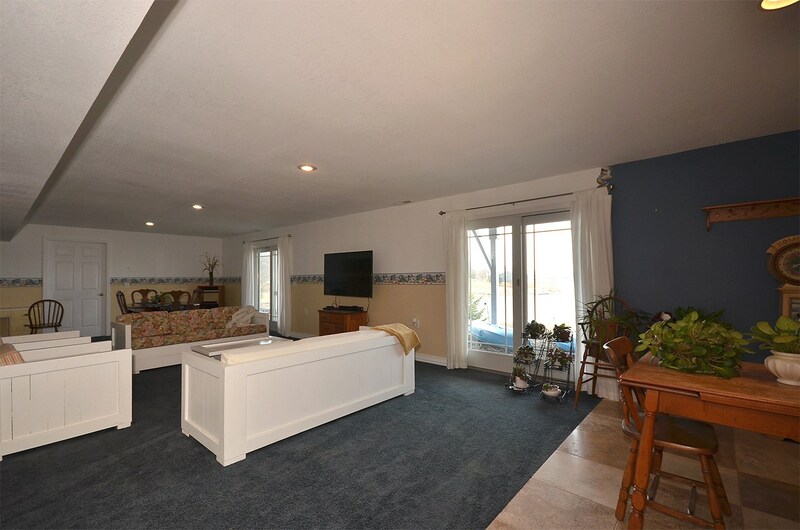 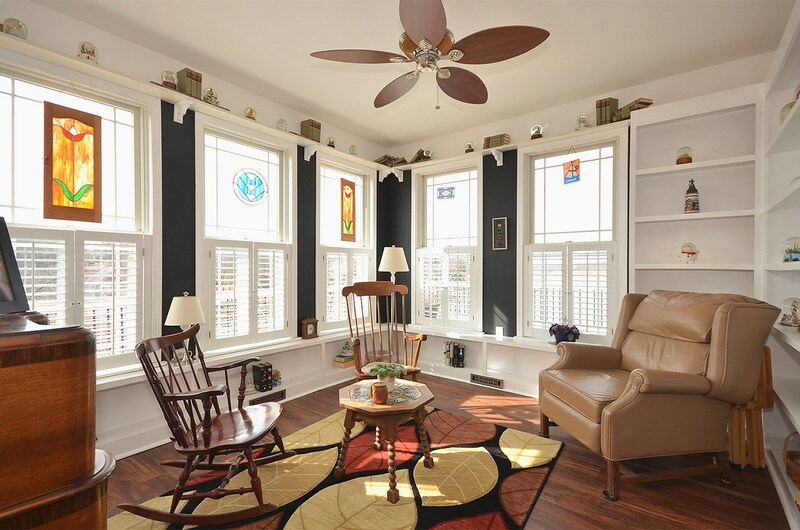 One of the many great features of this home is the radiant floor heat on both levels, and spray foam insulation, which provides a comfortable, relaxing environment year-round. 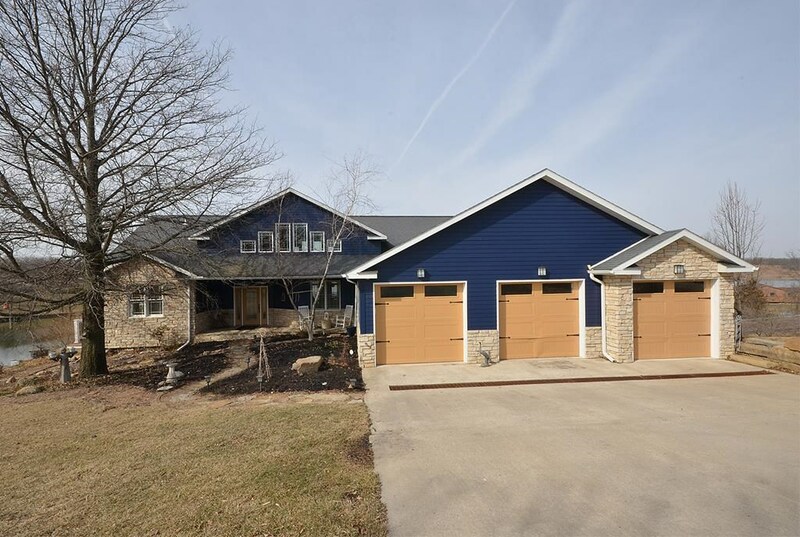 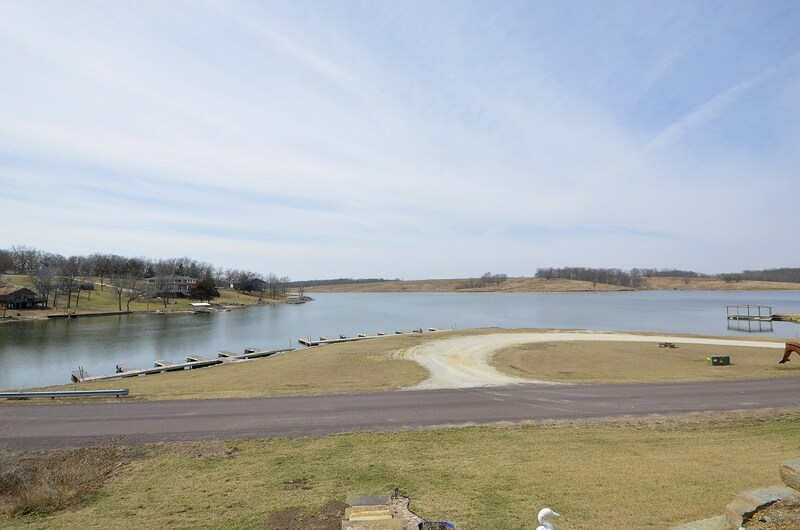 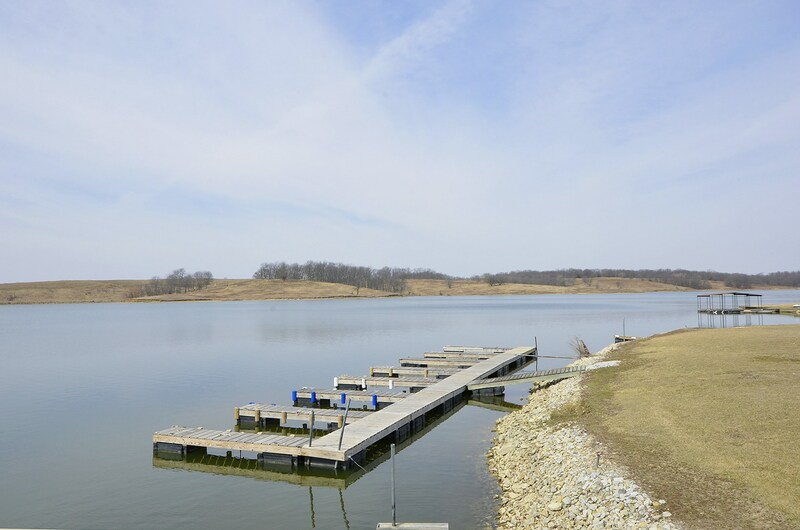 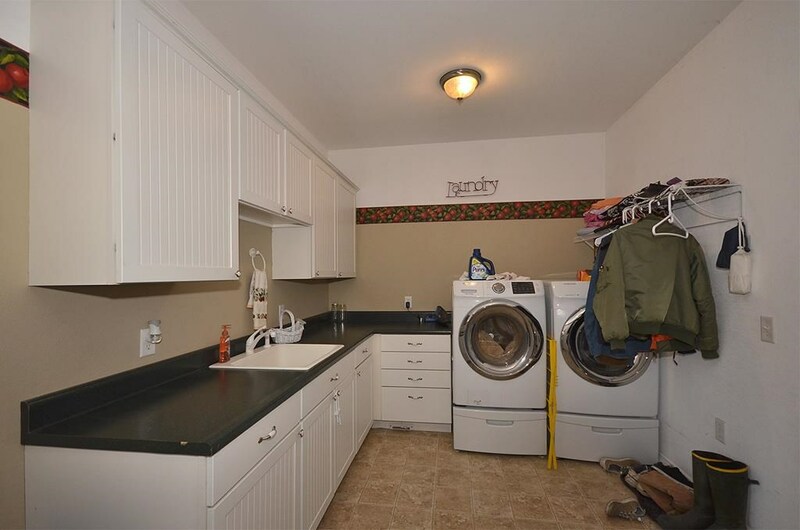 A 3-car garage rounds out the amenities offering plenty of space for vehicles and lake toys. 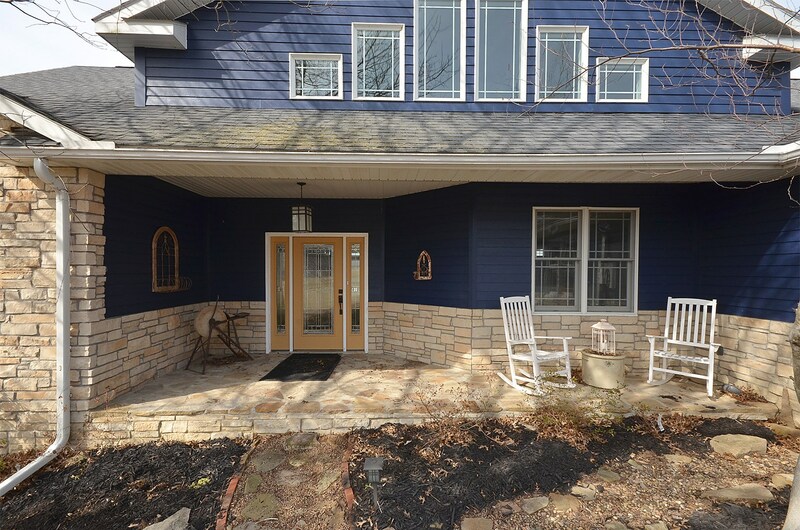 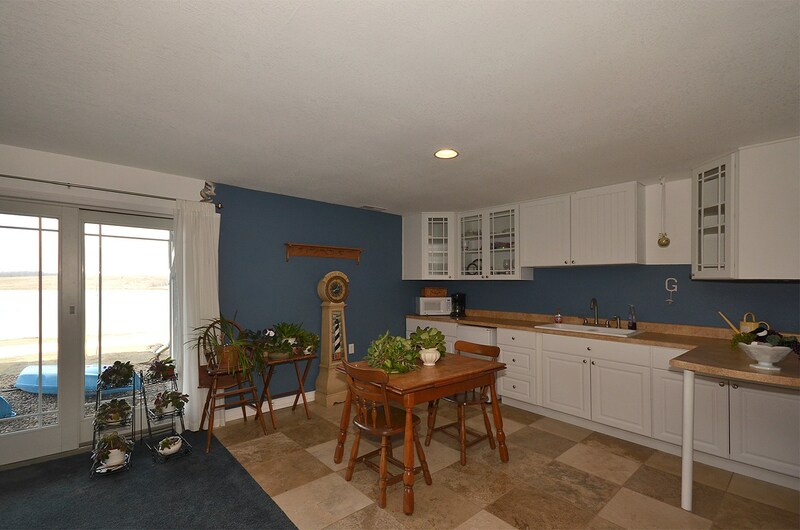 Give our office a call at 660-947-7738 to schedule your showing of this home!